One of the best ways to look after your hands is to use a moisturising liquid cleanser to wash your hands and apply hand cream throughout the day.Fountain’s state-of-the-art hand care products use natural extracts to soften the skin while providing lasting protection from damage. Created by our in house research and development team using advanced scientific solutions and the best of what Mother Nature has to offer, our Anti-Microbial hand wash and Hand and Nail Cream leave hands feeling silky smooth and soft. 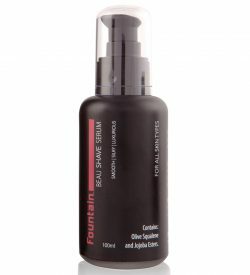 The Fountain Anti-Microbial liquid hand wash uses skin replenishing sunflower oil (a rich source of fatty acids) and glycerine to soothe skin and defend against dryness, helping your skin to maintain a healthy look and feel. Suitable for all ages and skin types, it is ideal for use in the bathroom or kitchen. For well-nourished hands and nails, moisturise before going to bed and throughout the day with a cream especially formulated for hands and nails. Our non-greasy Hand and Nail Cream uses shea butter, Kakadu plum seed oil and safflower seed oil to penetrate the skin and provide instant relief to dry, irritated and chapped hands. It also strengthens nails and softens cuticles. 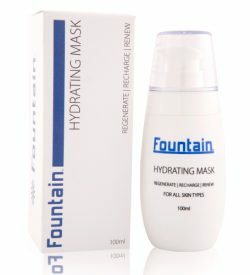 Fountain Cosmetic’s hand care products are backed by the latest clinical research so you can rest assured your hands and nails will enjoy the very best nutrients available. Silky, smooth and nourishing, Fountain Hand Cream will penetrate your skin for lasting softness. Formulated to repair hands that are dry, irritated or chapped, it will also strengthen your nails and soften your cuticles. Fountain Hand Cream absorbs quickly, providing instant relief for dry hands. 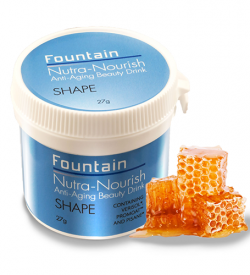 Natural extracts help to soften the skin whilst providing lasting protection from damage. Your hands will feel softer and look younger, with no residual greasiness. This non-drying and fast-acting liquid hand wash is kind to the skin and leaves hands clean, refreshed, smooth and soft. 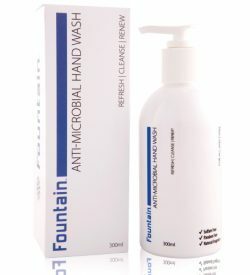 Fountain Anti-Microbial liquid hand wash is ideal for use in the bathroom or kitchen.